I returned to my musical roots again this week when I previewed the Heart of the City Music and Arts Festival for Vue Weekly. The annual Heart of the City Music and Arts Festival will take over Giovanni Caboto Park again this Saturday and Sunday as it highlights inner city artists for the 14th year in a row. Charity Slobod, an organizing board member for the festival, has helped run the event for six years, and she says its primary goal is always the same. 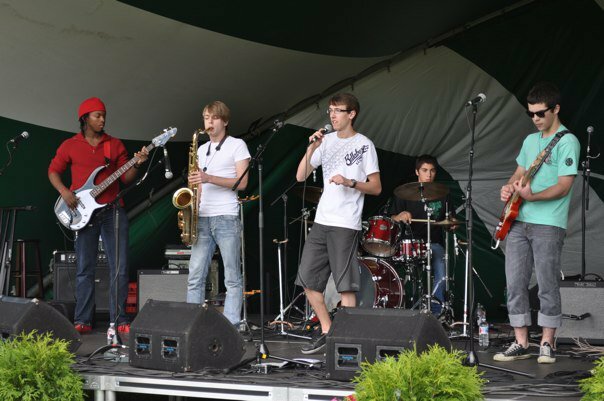 I played with a high school rock band (Goodluck Jonathan) at the festival in 2010, so it’s great to hear that it is still growing and supporting artists in Edmonton’s core.